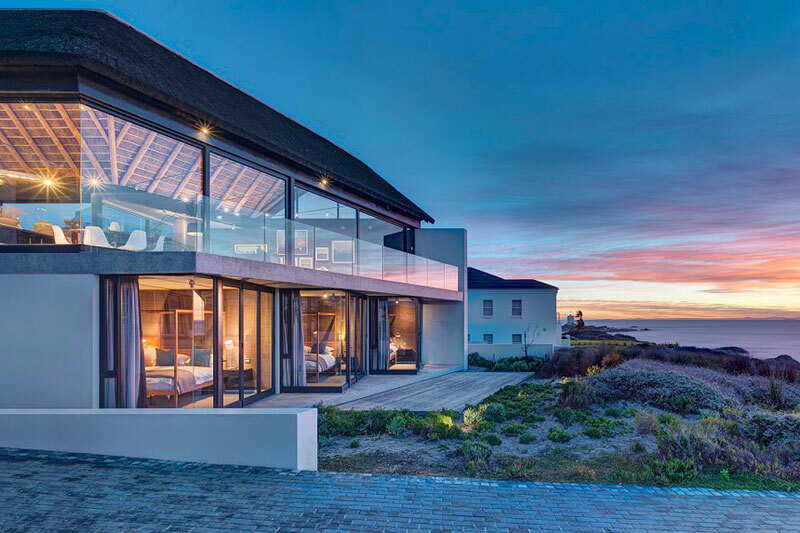 Our best places to stay on the West Coast of South Africa are a varied list of choices – from seaside villas with incredible views, to farmhouse cottages out under the stars in the middle of nowhere, from riverside homes and even boutique hotels to rambling, rustic cabins – we’ve got you covered. Because when it comes to the West Coast, there is something for everyone. 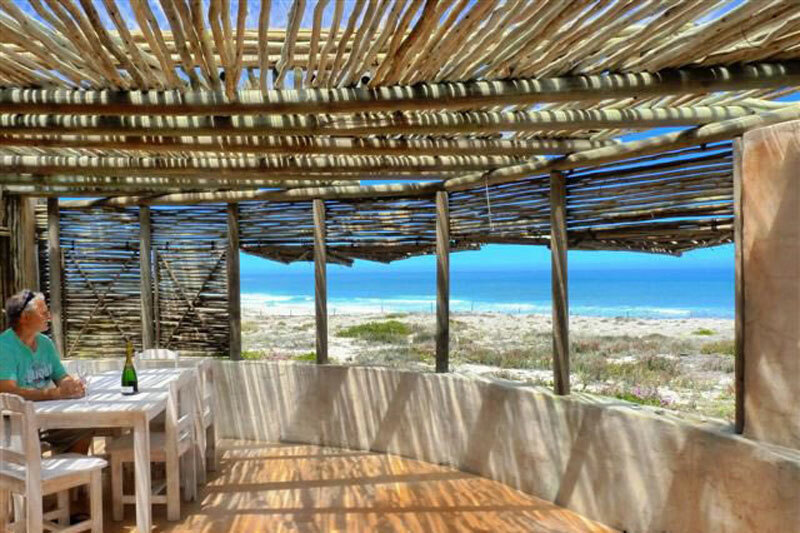 We think you’ll agree once you see these best places to stay on the West Coast of South Africa. 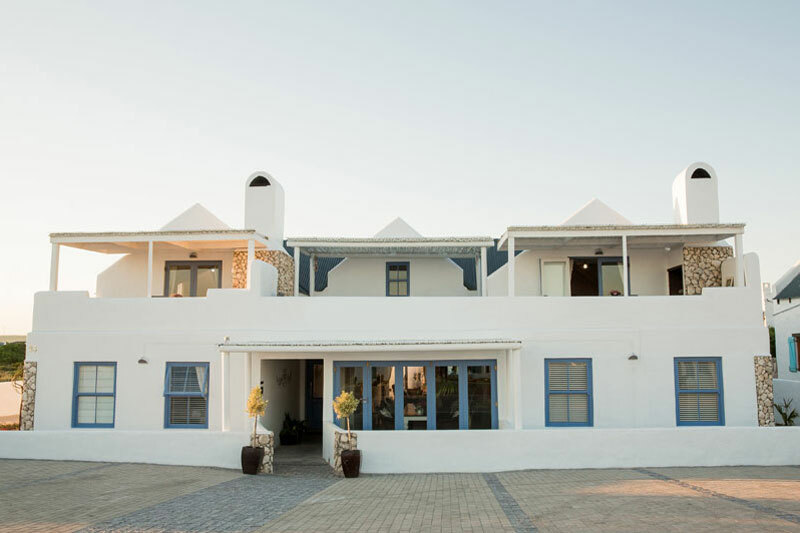 This Paternoster Accommodation is limited to seven beautifully decorated bedrooms in careful muted tones with scatter cushions and rugs for colour, but what we really love are the communal lounges, dining room and lobby areas. 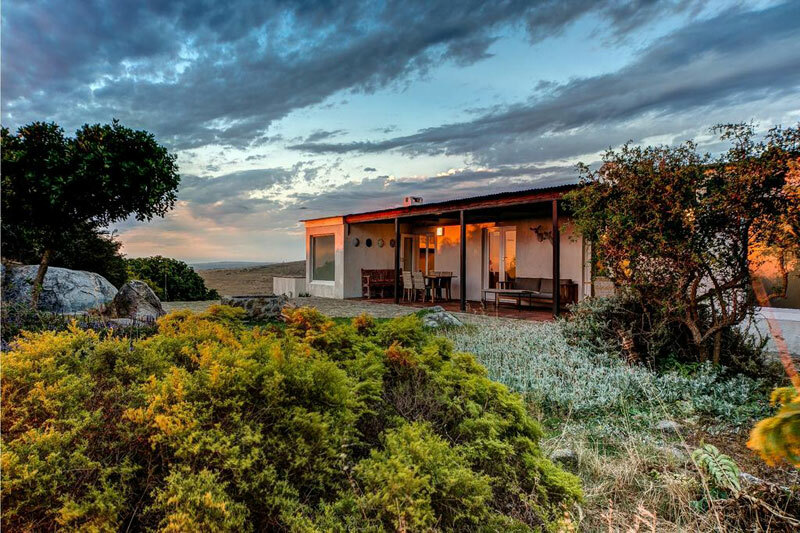 Breathe a deep sigh and unwind in this unusual combination of self-contained units that make up one huge rustic cabin for you, your family or a bunch of mates during the perfect private escape (26 people over seven rooms – wait ‘til you see the bunk-room for the kids!). This darling blend of old and new – Victorian charm meets modern garden annex – is a perfect guest house but it’s the garden with its ancient pepper and palm trees, roses in bloom, aloes, bougainvillea and heady lavender that does the trick. Sophisticated blends with beachside living in an offering of luxury ground floor sea-facing rooms (walk straight out to the beach) and first floor sea-facing rooms with balconies (access to the beach via a staircase), whilst a Moroccan style courtyard and open plan communal areas add a further touch. 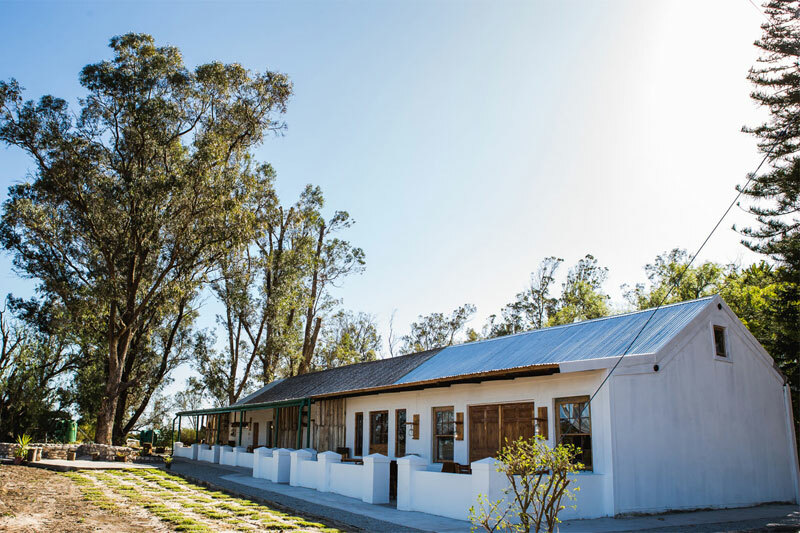 You’re going to love the series of restored West Coast farm buildings at !Khwa ttu, in amongst the fynbos, game and bird life. Plus you get to hang out with descendants of the San and learn all about their life before the Cape was colonised. 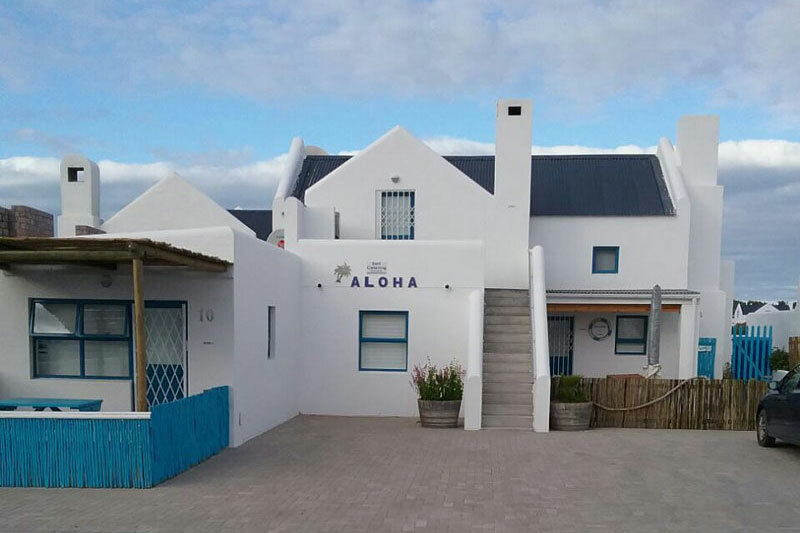 One of our personal favourites, this place to stay on the West Coast, Aloha (1, 2 and 3), is just about as tongue in cheek as its name – minimalist, nautical theme and décor, and perfect for two, or four, of you at the end of a day on the beach (and reasonably priced too). 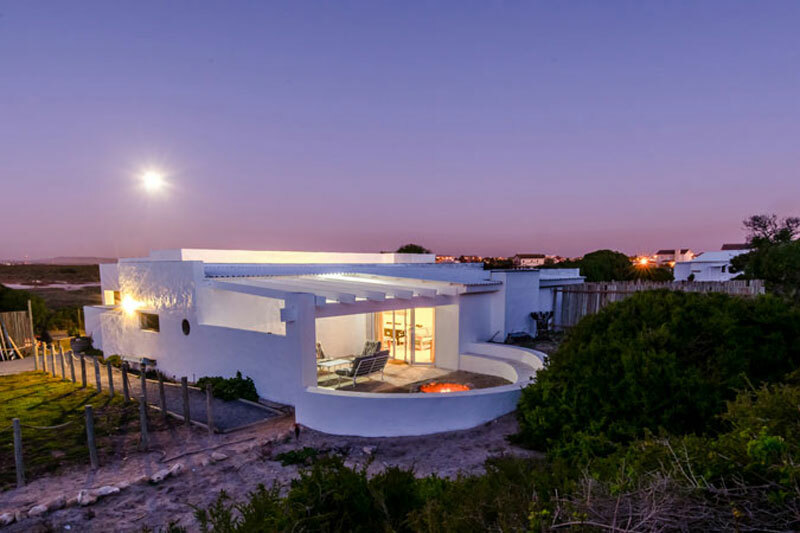 Right on the edge of Langebaan lagoon Sunset Villa offers you the kind of views you see only in magazines. 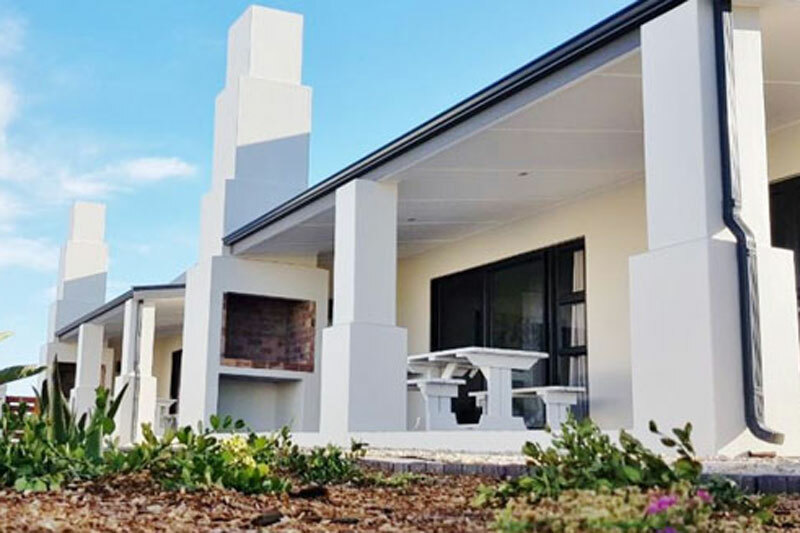 It’s got three bedrooms and everything else you need for a weekend away with family or friends. Sigh. With views out over Mosselbank that make you feel as though the beach is exclusively yours, this little cottage is a must for the romantically inclined among you (wait until you see the upstairs bath). 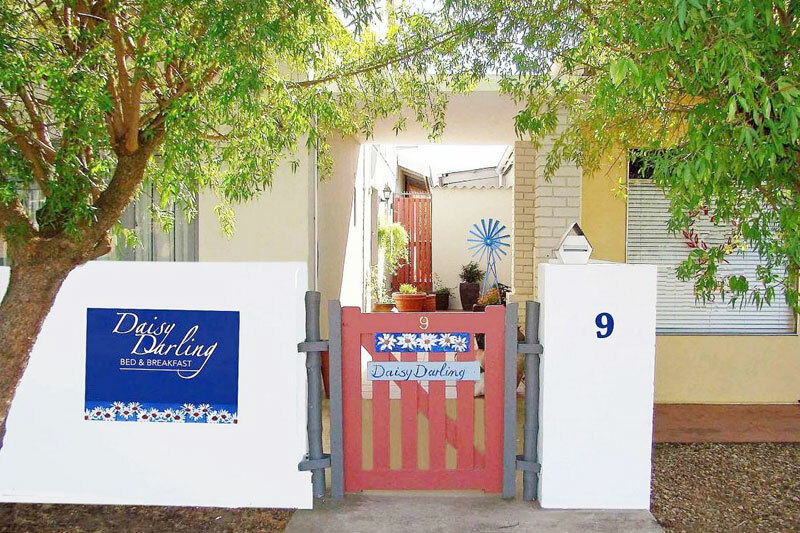 Cute, cheerful and understated you’re within walking distance of Darling’s shops, cafés and bistros. There are only three guest en-suites on offer with King-size beds. And there’s a pool and grapevine to offer shade just outside. Oh my. 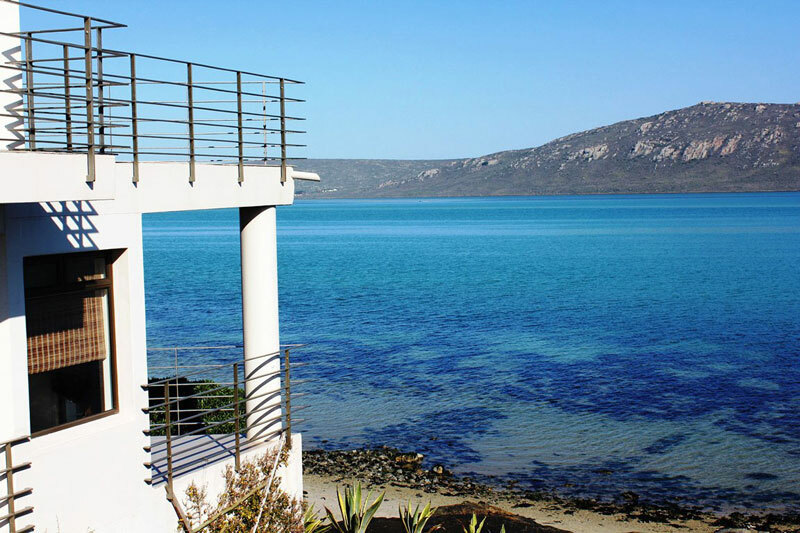 Piccolo Villa gives new meaning to the overused ‘location, location, location’ but really, more beachside than this you’re probably not going to get. And the accommodation does bijou seaside shack with ease. 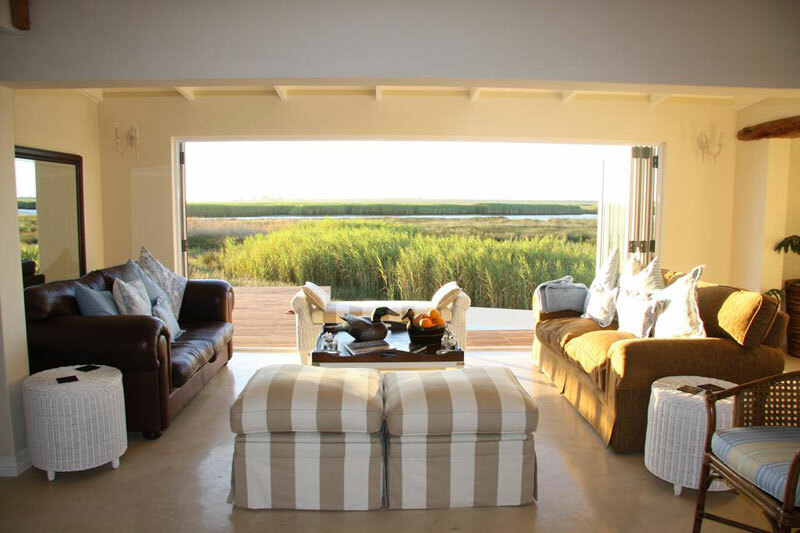 We love this riverside home, right on the edge of the (now famous) Bokkom Laan. If you’re even vaguely into birding then this is your weekend away space, great for fishing, unwinding and a dollop of peace. 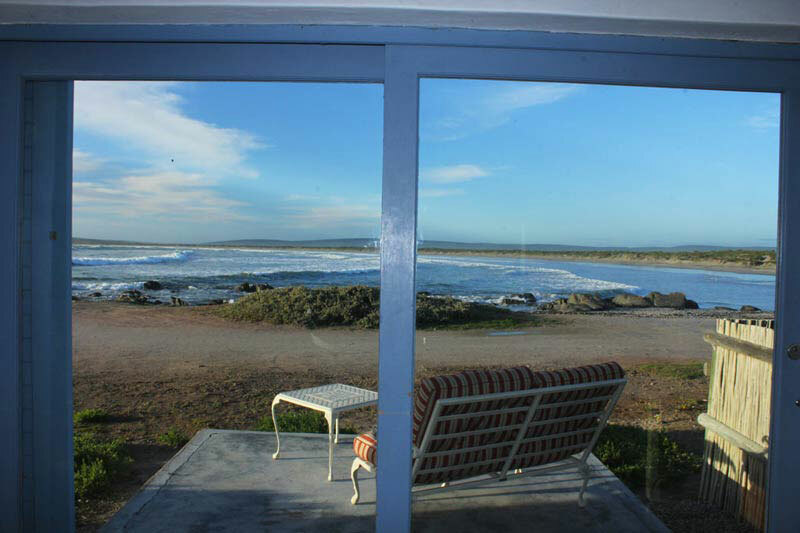 An obvious choice when it came to compiling out list of “Best Places to Stay on the West Coast”, these three quaintly and prettily decorated cottages in the Oliphantskop Private Nature Reserve, are a perfect base for a weekend of hiking, walking, birds and cycling. Remember the time when you dreamed of that beach house right on the beach? All you had to do was open the rickety gate to tumble down the dunes. Well, this seven bedroom guest house is the real thing. 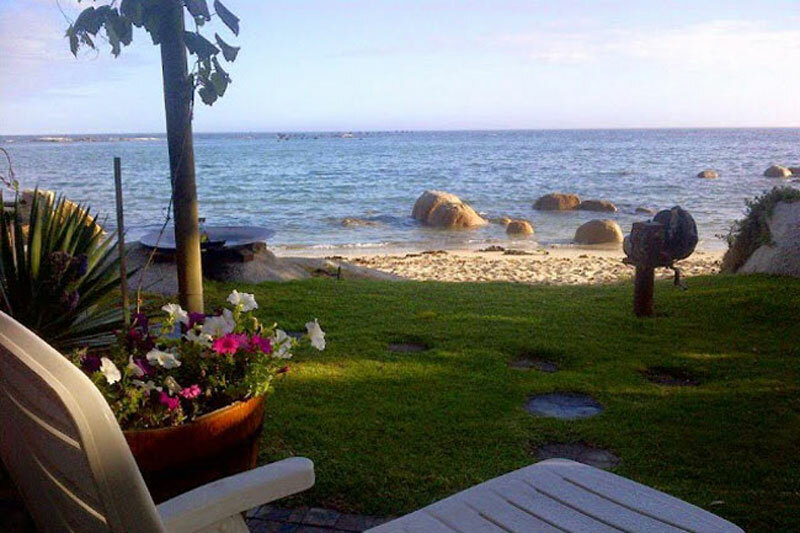 Small, quaint, semi-self catering accommodation, you’ll grab the opportunity because of the access you’ll have to Paradise beach, a private beach with incredible views over the bay. Perfect for two for the weekend. 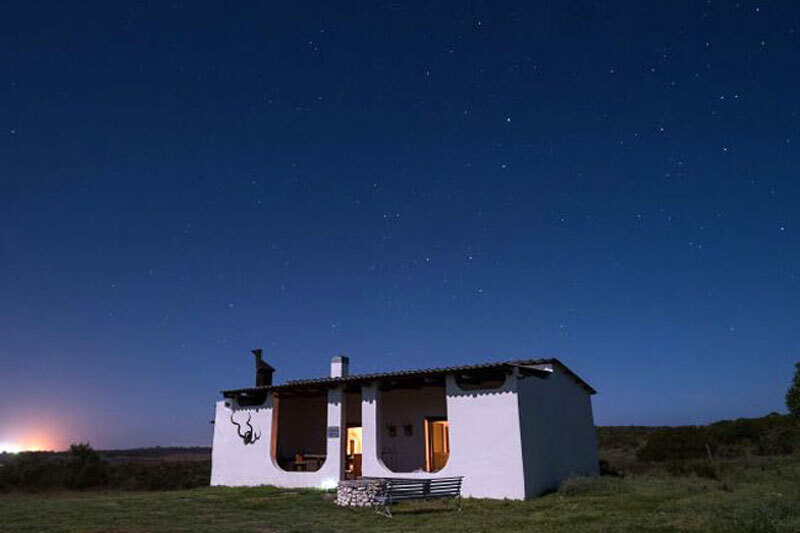 Think small farmhouse cottage in the middle of nowhere – just you and the stars, not even electricity to marr the experience. 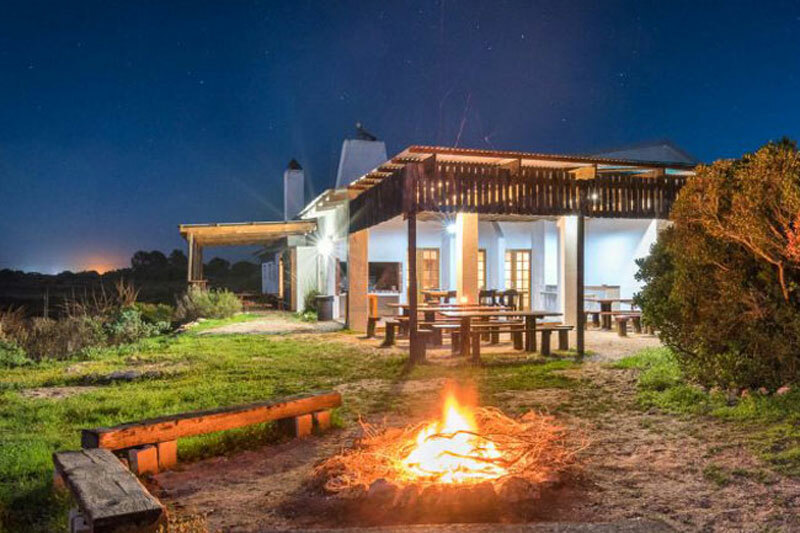 That’s Blombosch Jaghuisie, plus a few added luxuries like a fireplace, gas and solar power, and a couple of comfortable bedrooms. 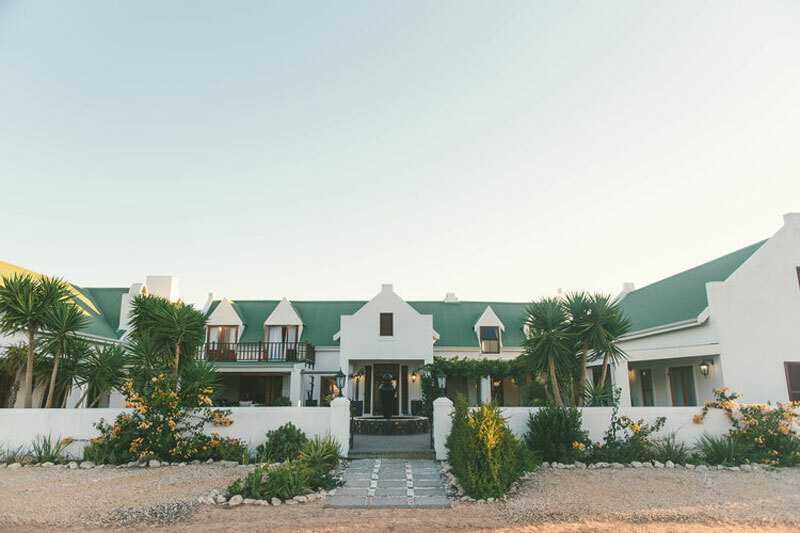 Rustic meets quirky on a farm in Langebaan where you can choose from four self-catering cottages, and enjoy the farm’s horses, cats and dogs. 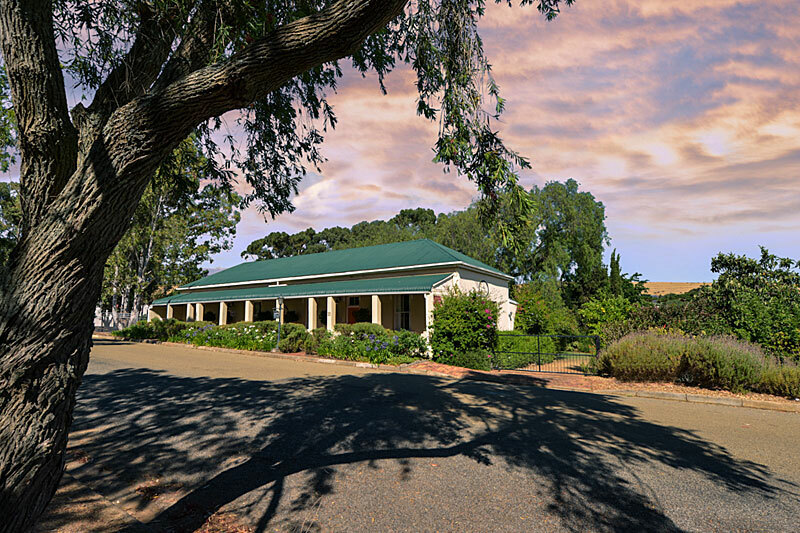 Perfect for groups of friends or families… or just a romantic break for two. We’ve left the Place to Stay on the West Coast for last, just to make sure you’re still with us! 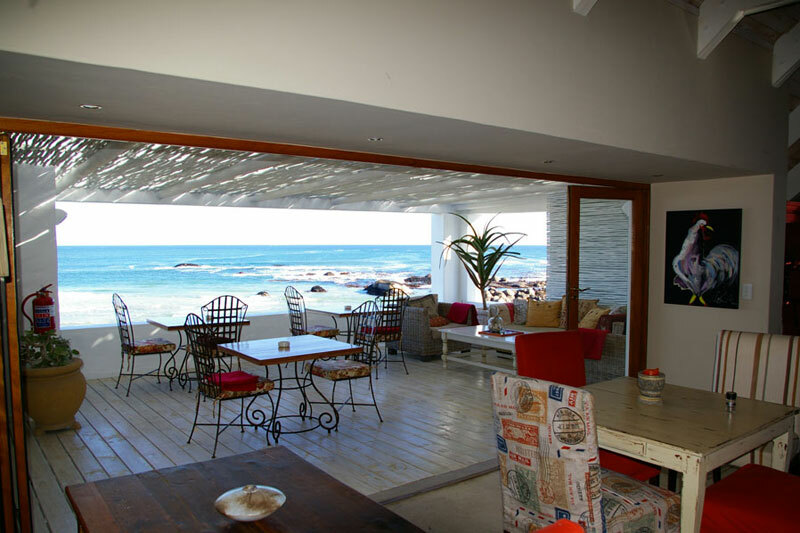 This villa is literally on the beach of Stompneusbaai with its tidal rock pools and huge boulders. 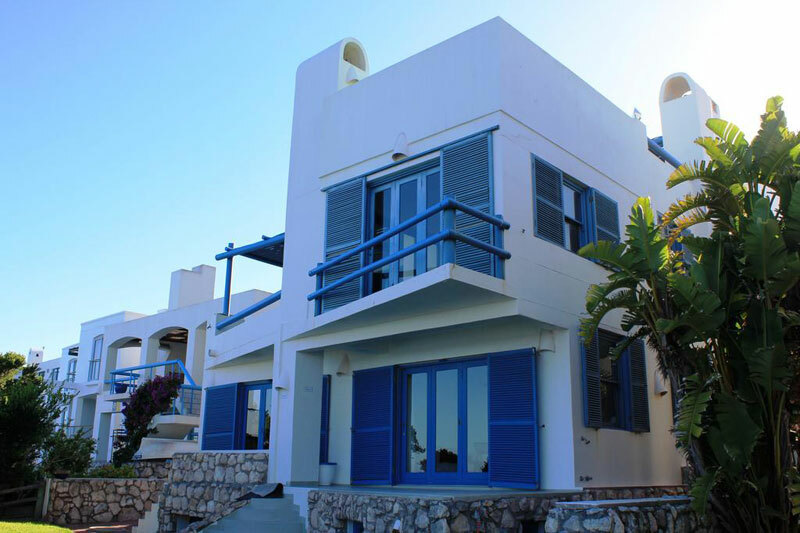 All the lower level rooms open directly onto the beach and there are four luxury en-suite bedrooms. But see for yourselves as the photos speak louder than words.